Welcome to Terakoya English Academy! Originated in the Edo period, Terakoyas were small educational communities where individuals held classes in temples to share their knowledge with pupils eager to learn. 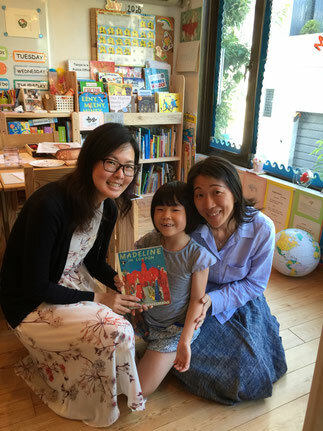 Adopting the beliefs from that of the Teakoyas to dedicate oneself for the betterment of the surrounding community, Terakoya English Academy bridges the past to the present by teaching modern American English in an American-styled classroom. 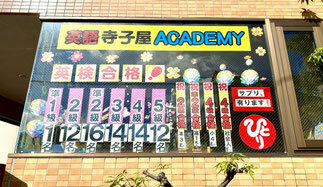 Additionally, math, social studies, and Japanese classes are also available upon request. 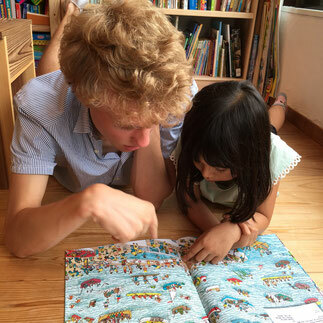 We strive to create an environment in which students of all ages can build upon their knowledge and furthering their interest towards both the English language as well as learning in general at their own pace. It is our goal that our pupils will utilize their learning for the betterment of their own individual environments. 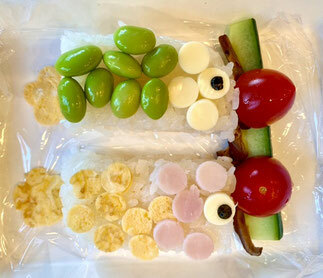 Terakoya English Academy combines the teaching styles of a traditional Japanese Terakoya - built on manners, sympathy, and respect for others - with American educational values of student inquisitiveness and exploration. Students attending Terakoya English Academy will be able to confidently engage in conversations with people from around the world, expand their business and travel opportunities, and broaden their horizons as the modern global citizen. 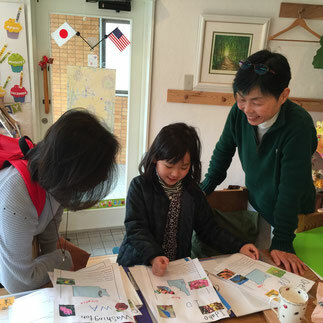 From children to adults, students of all ages are welcomed to sign up for our English classes: from absolute beginners to students who lack confidence in his/her English skills, Ms. Sawaguchi and our teachers tailor the contents of the classes at a pace that matches the needs of our students. 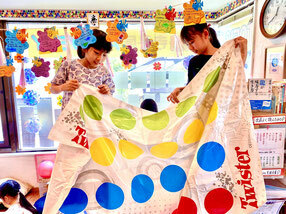 The same teaching style is carried out for all other subjects, including math, Japanese, and social studies. By establishing a strong personal connection with our students, we aim to provide an environment where they feel safe to test their own hypothesis. 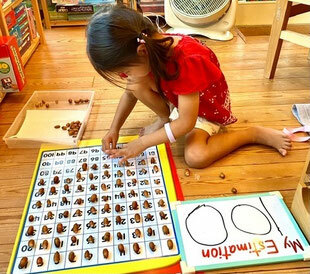 With our supportive and facilitative style incorporated with project/task-based lessons, we allow and encourage our students to learn in their own way for their own optimum growth. Let's enjoy learning through experiencing and exploring!